Alison comes to the Harpswell Foundation with over 20 years of experience working in the non-profit, corporate and legal sectors. She was most recently the Executive Director of the Peter C. Alderman Foundation, a non-profit working in global mental health which trains indigenous health workers and establishes trauma treatment systems in post-conflict settings (including Cambodia, Uganda and Kenya). Prior to joining PCAF in 2009, Ms. Pavia was the founding Executive Director of ReServe, and has worked as a consultant with Living Cities, the National Community Development Initiative. She began her career as an attorney at Simpson Thacher & Bartlett, and at Pavia & Harcourt, specializing in international corporate and banking law. 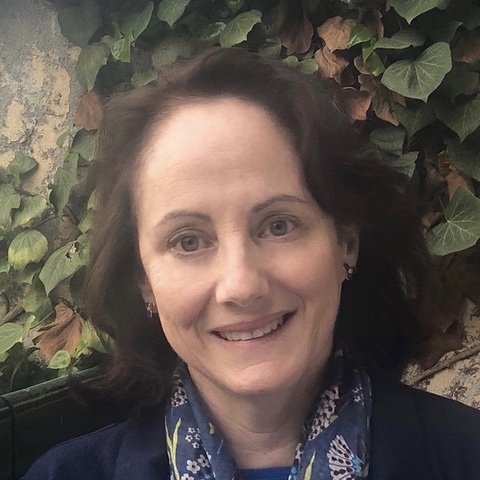 She serves on the boards of ReServe and the Riverdale Neighborhood House, serves on the Advisory Board of Brookdale Center for Healthy Aging and Longevity of Hunter College, and is a trustee of the Columbia Journal of Transnational Law. 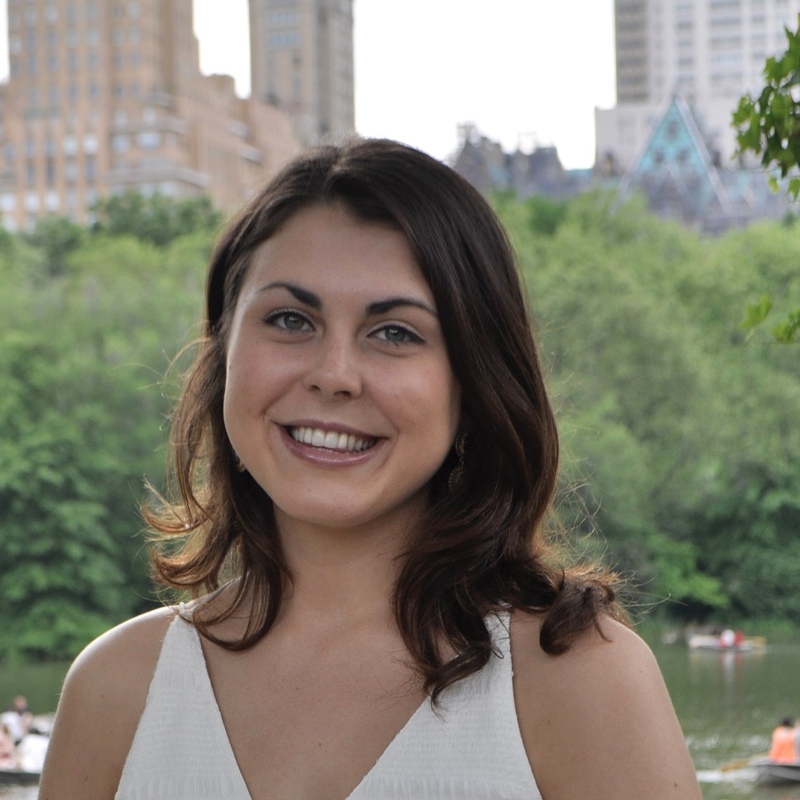 Ms. Pavia has a JD from Columbia Law School and BA from Brown University, where she majored in History and Chinese language. She has worked and traveled extensively, and is fluent in French and Italian. She is married to Franz Paasche, and is the mother of three daughters. 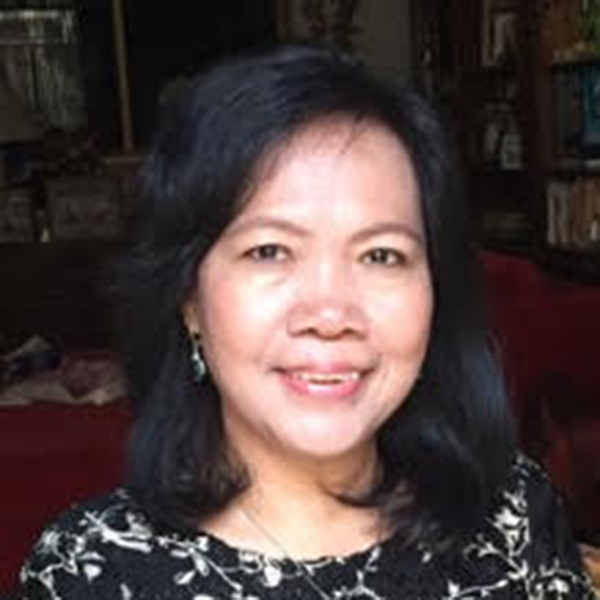 Moul Samneang has over twenty years of experience working on design, management, and implementation of programs related to women’s advancement. 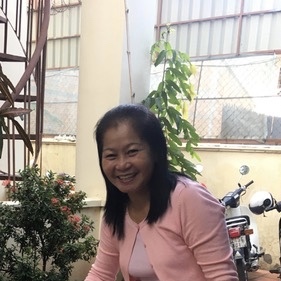 Prior to Harpswell, she worked as a Senior Program Officer for over twenty years at The Asia Foundation’s Cambodia office, where she led the program on violence against women, including an integrated program of public awareness advocacy through civil society partners. She also implemented programs to prevent trafficking and exploitation of children through the use of innovative formal and non-formal educational strategy. Through this program she worked to connect on-the-ground experience in education interventions to national and local policies, particularly through work with local government bodies. 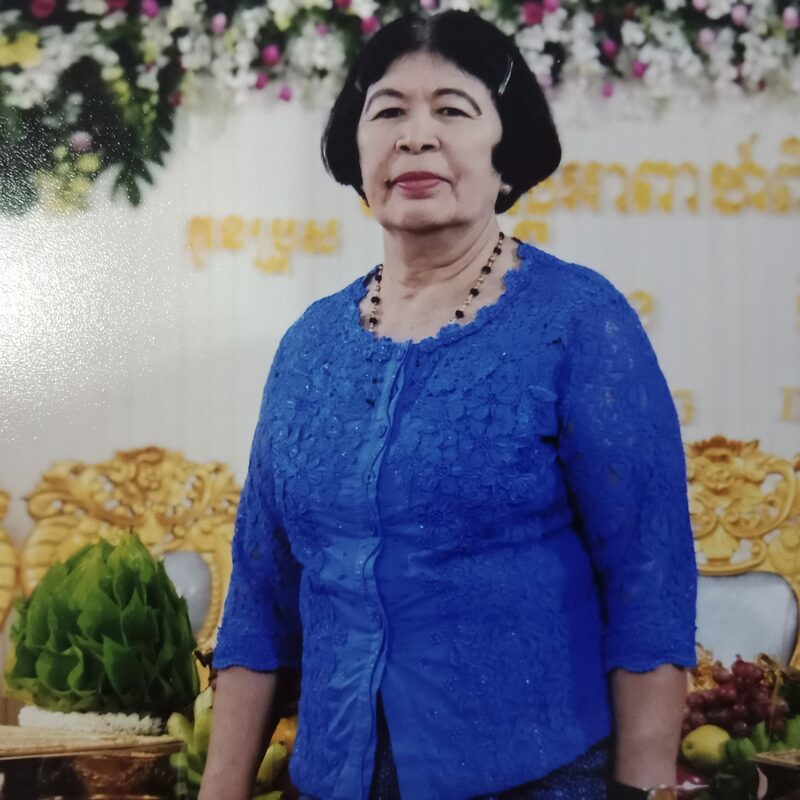 For many years, she provided technical support to a women’s NGO to facilitate female commune councilors in formulating strategies to address issues of key concerns to communities. She also managed girl’s education initiatives that provided scholarship to young girls from economically disadvantaged families to pursue secondary education. Samneang also served as Field Adviser for Give2Asia, a US-based social enterprise that serves as a catalyst for philanthropic investment in Asia, where she managed donor-advised grants to organizations implementing charitable activities in Cambodia. Samneang has a Master’s in Development Management from Asian Institute of Management in the Philippines. 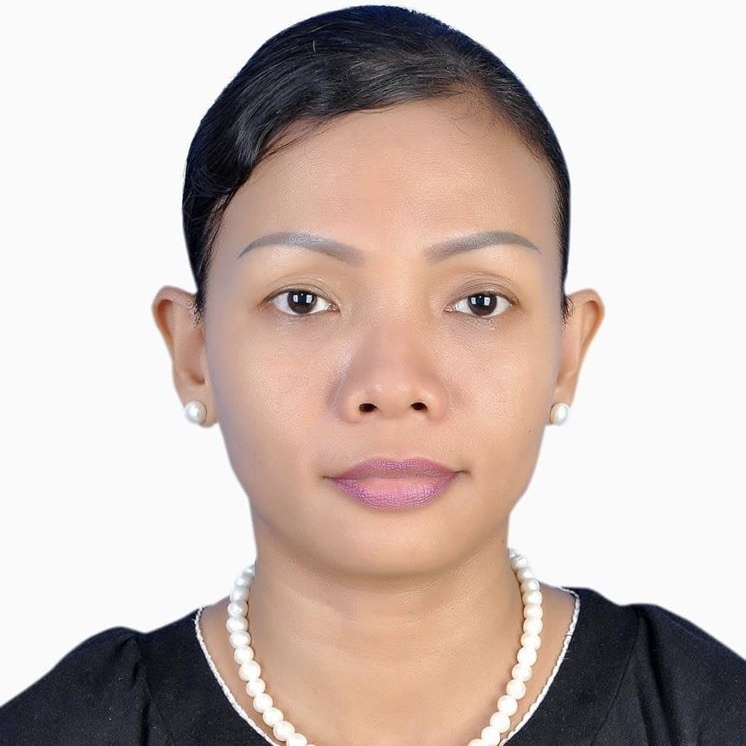 Raksmey, a Harpswell Alumna, graduated in 2010 with a dual degree in Biology and English language from the Royal University of Phnom Penh. After graduating, she spent a year as Harpswell US Scholar at Bard College in the United States. She returned to Cambodia and received her B.A. in Education, TEFL from Built Bright University in Siem Reap, and went on to get her Masters Degree in Educational Studies at the University of Hong Kong. 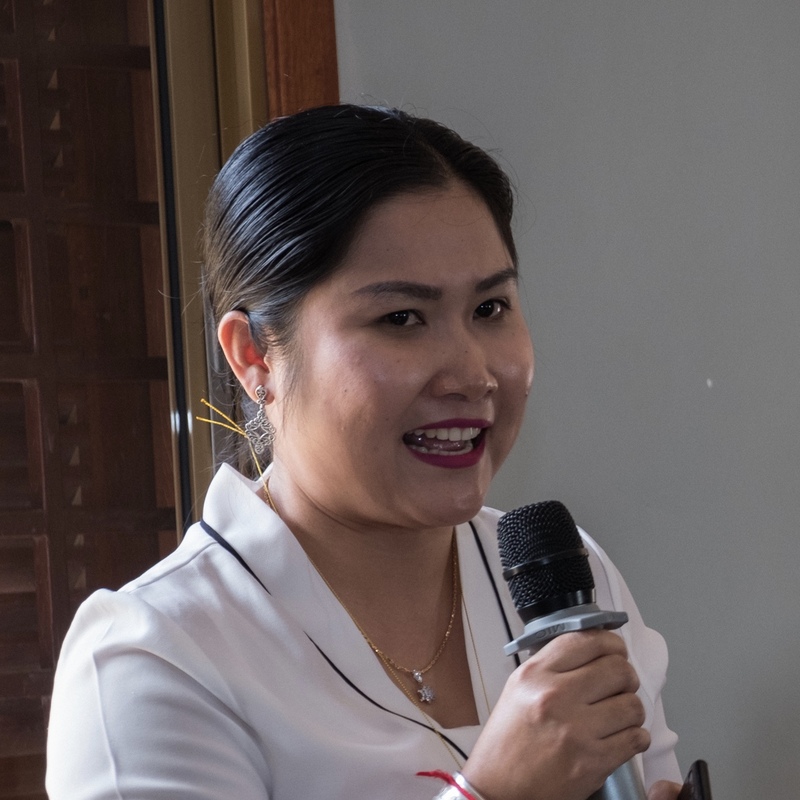 Raksmey has several years of teaching experience and before joining Harpswell worked as the ECE Facilitator at the Cambodian Children’s Fund in Phnom Penh. Vutha is one of the first generation of the Harpswell Foundation, class of 2010. She graduated from Royal University of Law and Economics with a Bachelor Degree of Law and a Masters Degree of Private Law in 2015. During her time at Harpswell, she volunteered as a trainer to provide empowerment training to female students who were garbage pickers. Vutha was also an Administration Manager of the Harpswell Alumnae Association (HAA), responsible for updating the HAA member database, organizing yearly HAA gatherings and assisting with creating newsletters for HAA. Vutha has five years of experience as an Associate working at Gordon & Association, a legal consulting firm. Vutha also completed an internship at the international firm Allen & Overy in Bangkok. She also worked as a Leasing Officer in AEON MALL, which is the leading shopping mall in Cambodia. Sopheap is a graduate of Norton University in Phnom Penh, where she earned her bachelor’s degree in management. She began her career in the NGO and private sectors as a secretary at Women for Prosperity. She was later promoted to Coordinator of the Women’s Empowerment Program. Following her time at Women for Prosperity, Sopheap joined the Samrach Rattanack Real Estate and Law office, working in administration and human resources. 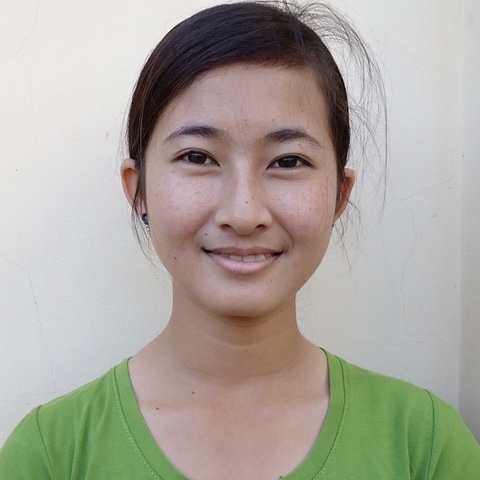 Sopheng is a Harpswell graduate of 2015. She is currently in her sixth year of medical school at the University of Health and Science in Phnom Penh. She is from the Kampot Province. Phally grew up in Phnom Penh and graduated high school in 1988. 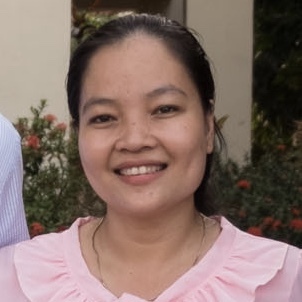 She has been working at Harpswell since 2006 and previously worked as an Administrative Assistant for seven years at the Association of Nuns and Lay Women in Cambodia (ANLWC). Kham Khun Malis has over fifty years of experience working as a government official in different fields. She began her career as a secretary for the Ministry of Commerce in Phnom Penh during 1960s. After that, she spent more than 20 years as a math teacher at Srey Santhor Secondary School in Kampong Cham. She later worked as cashier for the Department of Education. She retired from the government in 2007, and came to work for Harpswell in 2010 as the House Mother. Dr. Leila Mohajer, a native of Teheran, received her Phd holder in Sociolinguistics from University of Malaya in 2013. Currently, she is a lecturer at Centre for Research on Women and Gender, KANITA, Universiti Sains Malaysia. She worked as a lecturer at University of Applied Science and Technology in 2006. She has also cooperated with different centers and institutes as an English Language & IELTS Instructor. She has published in several impact factor journals. She also cooperates with some journals as a reviewer and editor. 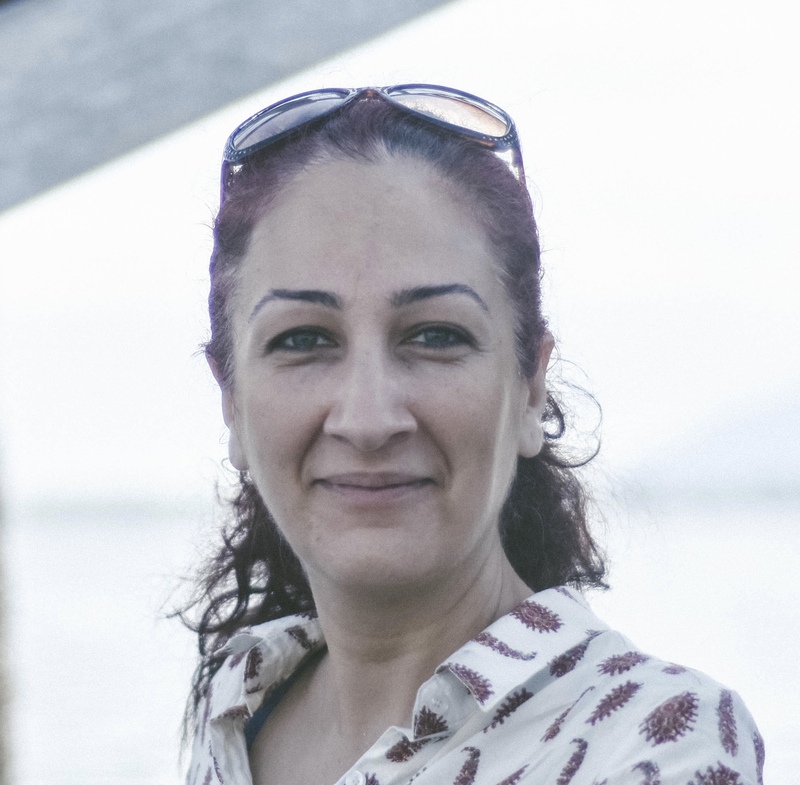 Her research interests include language and gender, power and solidarity, cultural studies and violence against women. Cat is a graduate of the Macaulay Honors College at Hunter College, where she studied Political Science and Human Rights. 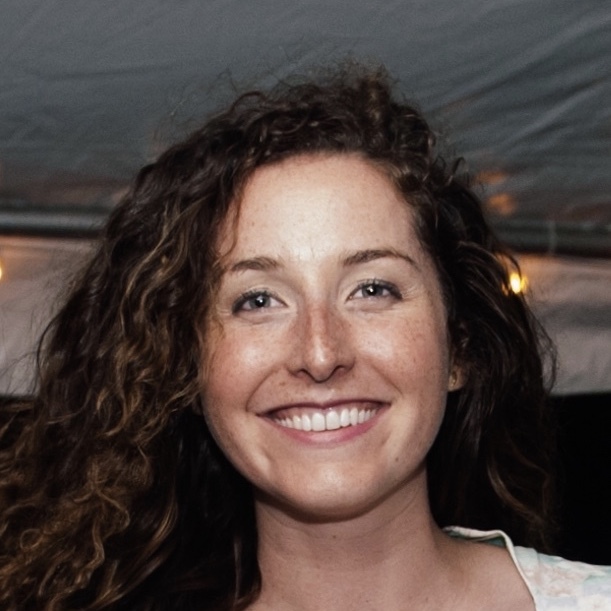 She was previously an intern with the Harpswell Foundation. Before rejoining Harpswell as a Communications Associate, she worked as an English Teaching Assistant in France. Cat hopes to be a Harspwell Leadership Resident one day. Maggie received a B.A. from the University of New Hampshire, and a M.A. from Northeastern University in Global Studies and International Affairs. Maggie’s introduction to the Harpswell Foundation was in 2009 when she was a Harpswell Leadership Resident. Maggie lives in New Hampshire and works in Boston in theatre.